I don’t have many dislikes. Of those I do, chief among them is waste. Rather ambitiously, one might say naively, I spent £300 on spring-flowering bulbs in September. 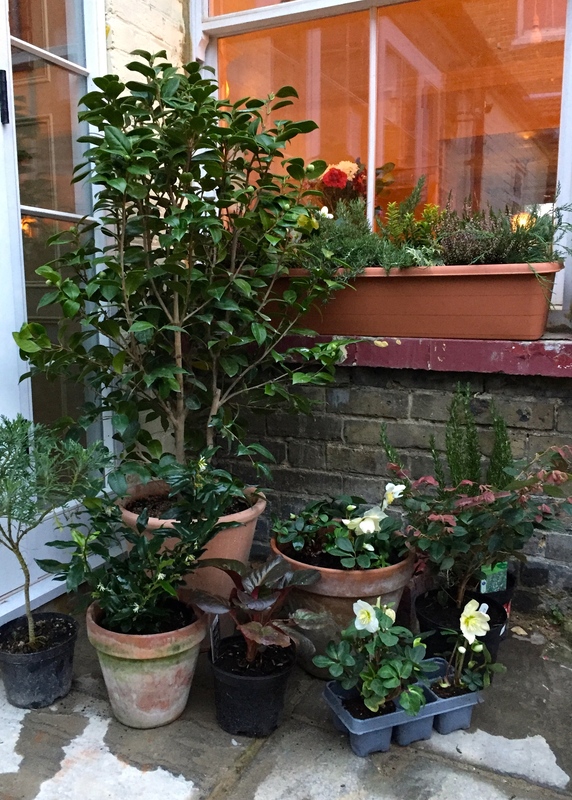 A lucky few were planted in early October or early November between business trips, whilst the rest were stored safely; cool and dry under dust sheets in the dining room. 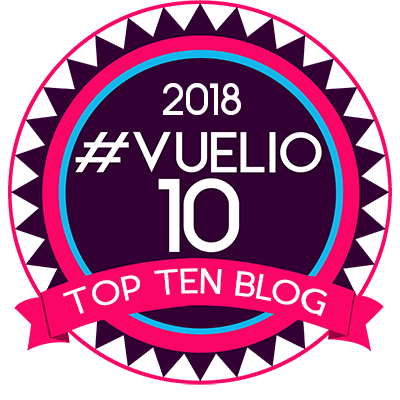 I wrote a post concerning how late one could plant bulbs in mid November, fully expecting that I would get my own in the ground imminently. Events conspired against me. They were eventually salvaged from the builders’ debris just before Christmas, by which time I had neither the time or the inclination to do anything with them. With the festivities over, I must procrastinate no further or risk wasting an awful lot of expensive bulbs. They are mostly tulips, but there are some narcissi, hyacinths and irises too. Many are new varieties that I am excited to try for the first time. Thanks to careful storage, most bulbs are still in good condition; a few are starting to feel a bit dehydrated and some others are producing anaemic shoots. The only precaution one needs to take when planting this late is to avoid breaking any of the tender shoots when firming the bulbs in. I was determined to plant as many as I could this weekend and will report back on how they fare. In avoiding waste, I often end up spending more: well, that’s my excuse and I am sticking to it. Off I went to the garden centre, planning to buy some ericaceous compost, and back I came with a boot full of rescue plants from the clearance section: a large, vigorous skimmia, two junipers, a tray of Christmas roses (Helleborus niger), three rosemarys (2 x R. ‘Roman Beauty’ and 1 x R. ‘Majorca Pink’), a bergenia, sweet box (Sarcococca confusa) and Loropetalum chinense ‘Ming Dynasty’, a shrub I always admire when I am in China. I will use these to start the process of disguising the rather ugly edifice the builders have left behind, unrendered and unpainted, before I decide on which climbers I will plant in spring to hide the patchy brickwork. 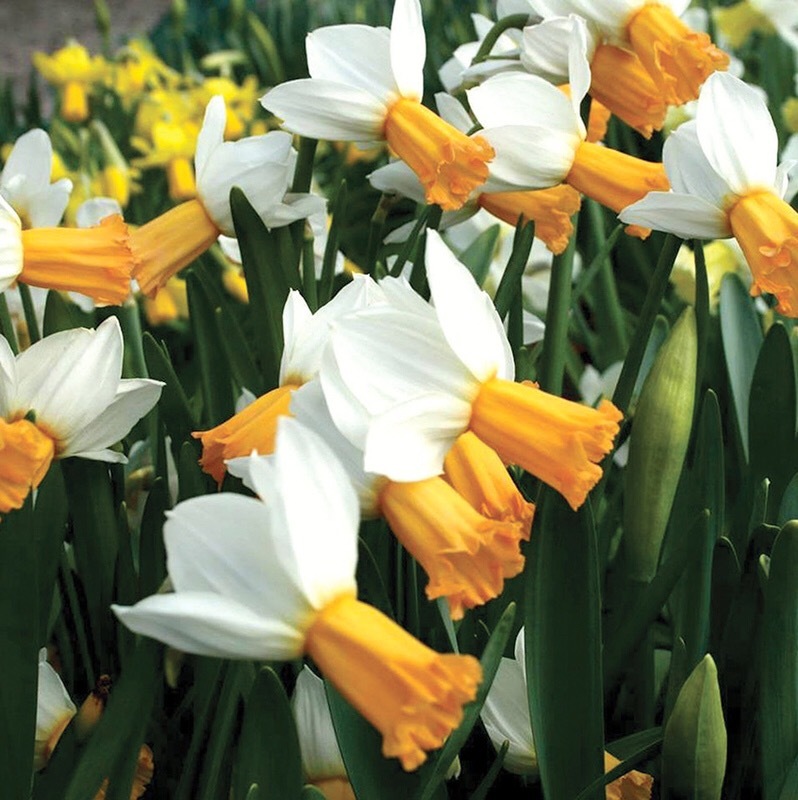 My first task, completed in cold, penetrating drizzle, was to plant up a couple of window boxes with evergreens and Christmas roses, underplanted with Narcissus ‘Winter Waltz’ (below) and Bellevalia paradoxa. Chilled to the bone, I retired inside to sit by a roaring fire, venturing out again on Sunday morning to be greeted by spring-like temperatures, birdsong, and the hum of an enormous bumble bee – the first of 2017. Mr Bumble was painfully camera-shy, but he wasn’t going to miss out on a hearty brunch of hellebore pollen. Today I have ploughed my way through approximately 20 bags of bulbs, including Narcissus ‘Geranium’, N. ‘Avalanche’, N. ‘Merlin’ and N. ‘Tresamble’; Tulipa ‘Slawa’, T. ‘Maliaka’, T. ‘Lasting Love’ and T. ‘David Teniers’. I was surprised and encouraged by how few bulbs showed any sign of mould or shrivelling, although all looked much happier snuggled into a pot of John Innes no. 2 than they did in a brown paper bag. However cold or warm the winter, however early or late they are planted, spring bulbs possess an amazing capacity to catch up and flower when nature intended. It could be a few weeks before Mr Bumble can return and enjoy plundering my daffodils for nectar, but in the meantime there will be a smattering of sweet box, Salvia ‘Hot Lips’, hellebore and Correa ‘Marian’s Marvel’ to snack on. At this time of year, one can’t afford to waste a thing. I look forward to seeing the results, I’ve left it too late this year due to work commitments, so will be missing lovely Spring bulbs in my garden this year. 😦 I could not bear the thought of wasting those bulbs. 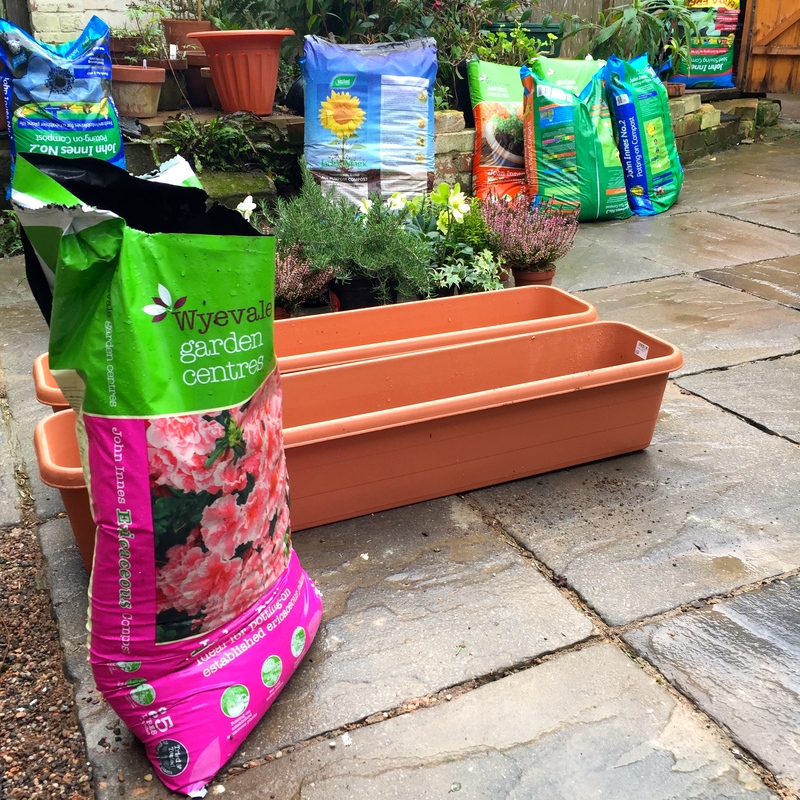 I still have another 20 bags to plants …. and no pots left to plant them in. Abysmal planning on my part. I don’t know what I was thinking! I will share some of of my bulbs with you Adele, if only in the form of photographs. I must say this post has made me feel so much better! I too have a box full of exciting bulbs I just had to have and sadly didn’t get them all planted in the run up to Christmas. They are calling out to me and I MUST get them planted asap. Like you most are tulips so I am hoping they will still have time to get their roots in the ground and do their magic. However I must confess this is not the first time this has happened….I have found myself in similar trouble over many years so really I should know better by now!!. Tulips should be fine. They still have a couple of months of cold weather ahead to kick start them. To add to my predicament, I was given a large shoe box full of bulbs for Christmas, adding to my predicament. As they were a gift, I felt I had to give them priority, even though they were not strictly ‘on scheme’. The next fine day, get out there and plant yours – they’ll reward you for it in no time! I do the same every year! I say l’m definitely not buying any more bulbs this year. Until that is I see packets reduced and I feel sorry for them. My daughter and I filled a trolley with tulips at a local garden centre on Christmas Eve. The trouble is, I will be planting them later than I intended, bringing bags of compost into the utility room, where it’s nice and warm, and will be planting indoors as unfortunately, I am recovering from shingles. Not nice, but the bulbs will be something to look forward to in the Spring, both for me and friends who will be pleased to receive them. I really look forward to all your posts in the coming year and to seeing the bulbs you planted. Shingles is not nice. I wish you a speedy recovery Sandra. You are wise to do your planting indoors, and preferably on a worktop or table to avoid stooping. My back is really feeling it today!! Lovely to hear of the bumblebee, enjoying the hellebore. Even though we had a similarly warm Sunday, I think the bumbles may wait a while longer here before venturing out. I was gobsmacked to see such a huge bee so early in the year, but he seemed very chipper, if not a little shy. Made me very conscious that I should explore more winter flowering plants for my garden and not just settle for plain green. My absolute favourite winter garden plant is a sarcococca, given to me by a wise gardening friend for my 50th birthday and therefore coming up to 17years old now. It is planted right outside the front door where the wonderful perfume wafts every time we pass it at this time of year. I have lost count of the number of visitors stopped in their tracks by the perfume who stare in disbelief that the tiny white flowers can produce so much perfume. It isn’t a show stopper in looks, certainly, though it is evergreen and has pretty shiny black berries which I note the blackbirds leave alone even while they strip every other berry in sight. Would there be room for some perfume in your garden, do you think, perhaps under a window or next to a door? No sign of any bumbles, flowers or not, here in the South Cotswolds but I still have no hellebores in flower whereas last year I had two or three out on Christmas Day so something has held them back. I, too, found myself looking guiltily at a mere two bags of tulip bulbs this morning so this has spurred me on to get my trowel out and bed them in. Looking forward to your posts in the coming year and lots of inspiration, thank you for all the pleasures you share. My pleasure. I am a big fan of sarcococca. We have a big drift of it in London and now a single plant in Broadstairs. The scent yesterday, as I planted my poor neglected bulbs, was almost overpowering. I find it quite a smart, neat plant, despite its floral shortcomings. I agree, it’s incredible that such insignificant flowers can pack so much punch! Wow! You were quite ambitious buying so many bulbs. I’m sure I would have not gotten all of them planted in the fall either. You will enjoy gorgeous flowers come spring. Be sure to post lots of photos of those flowers for us. Happy New Year. Always ambitious, not always realistic! I will be sure to post lots of pictures in a few weeks’ time. Loved seeing and “discovering” Winter Waltz. Wasn’t surprised to find that one of it’s breeders was our Grant Mitsch. He’s involved in a number of what has been planted out front of our home. Don’t despair I often plant bulbs far too late, even when they’re shooting in the bag! They will probably flower, but you need to give them some tlc to ensure that they flower for you next year. I am going to have to get my thermals back on and get and in my garden again. My bulb planting schedule is ad hoc at best! I’m so glad it’s not just me Adam. The weather over the next few days is probably not very conducive to bulb planting though. You are going to need those thermals!! Happy Birthday, Dan, and many happy returns! The weather is grisly, but I don’t think you’ve planned for a picnic in the park. So enjoy – this year hopefully in much better health than last!! Tulips usually catch-up ok. I look forward to seeing your spring show. Thanks Brian. More to plant tomorrow. I have never left it this late so it will be interesting to see what happens. If it works out, it will take a lot of pressure off in future years.